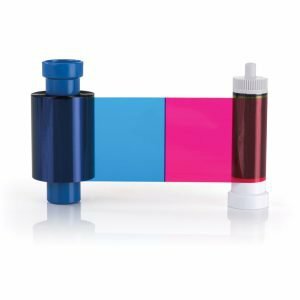 Choosing the correct printer ribbon for your ID card printer can be the difference between optimum colour quality and consistency or poor quality printing all-round. Why is it best to always use genuine ribbons? 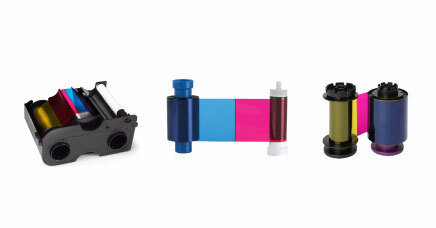 • The best colour quality and consistency for your printing. 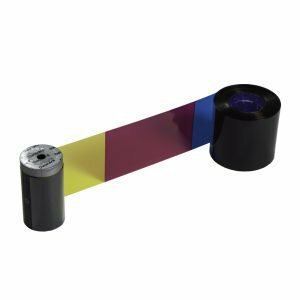 Using a manufacturer’s printer ribbon with its corresponding printer ensures the highest quality of printing. We highly recommend the Evolis and Magicard printer ribbons which perform fantastically with their state-of-the-art ID card printer range. • You won’t risk breaching the terms of your printer warranty. If something goes wrong with your printer and you haven’t been using genuine ribbons, the manufacturer’s warranty may no longer be valid. 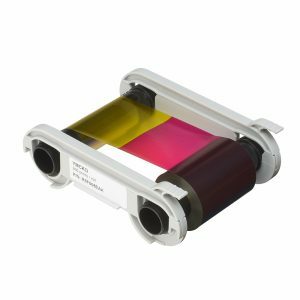 Do you need to print in full colour or a single colour? Gain maximum coverage and avoid waste. At Essentra Security we are environmentally aware and make every effort to maximise our resources whilst actively encouraging our customers, employees and suppliers to do the same. Therefore, we ask you to think of the environment too when choosing your printer ribbon, it all makes a difference. If you wish to know more information about our printer ribbons please get in touch with our dedicated sales team on 0208 266 3300 or alternatively email us on sales@essentrasecurity.com. We look forward to hearing from you.